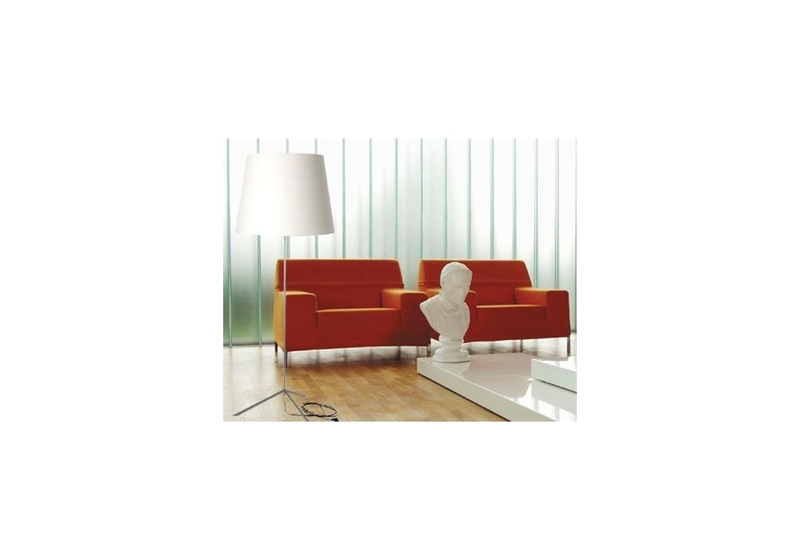 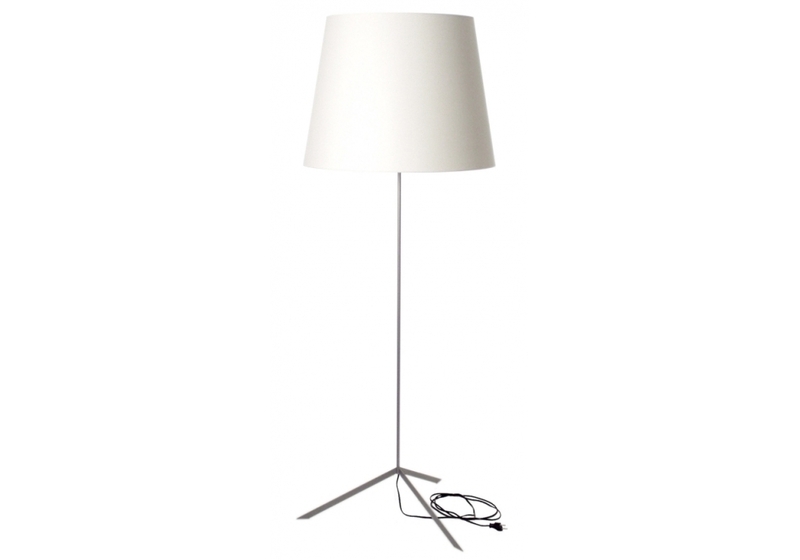 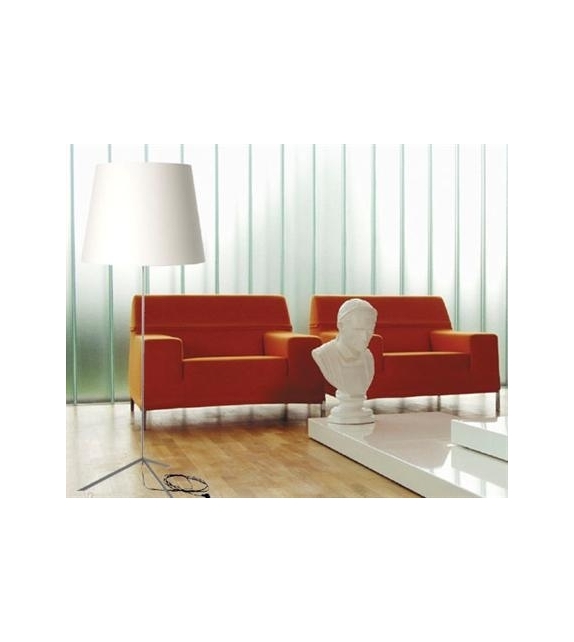 Moooi Double Shade Floor Lamp: This superb floor lamp of Marcel Wanders has a big elegance. 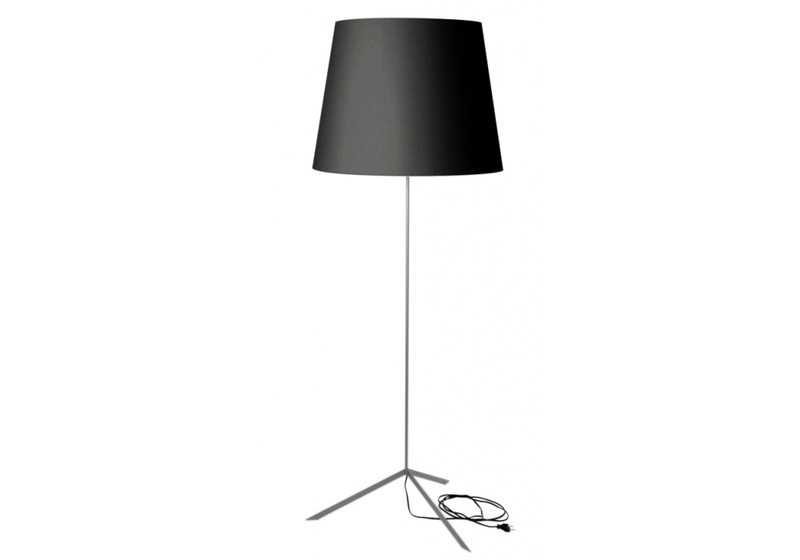 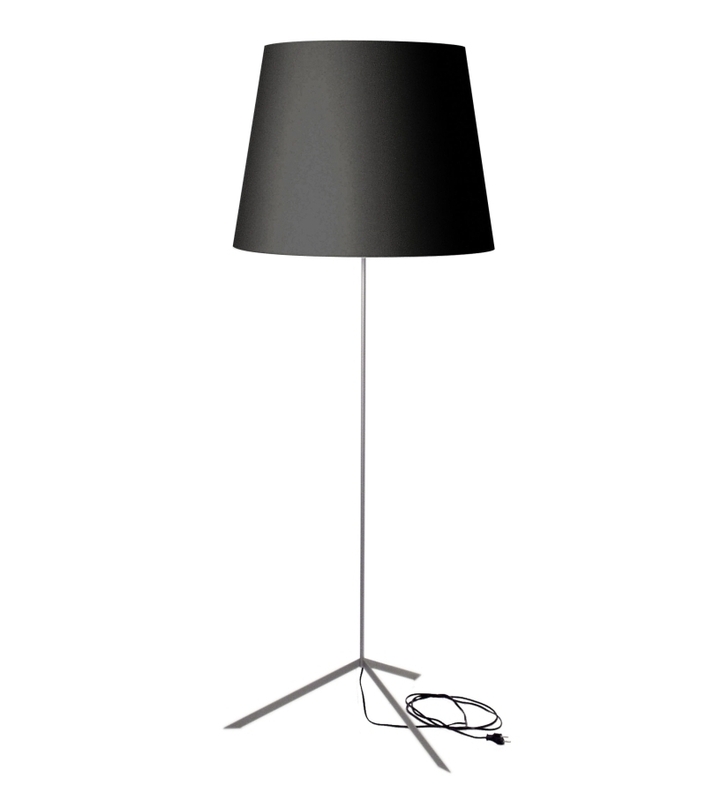 The lampshade takes importance and harmonizes itself with the foot in worked steel. 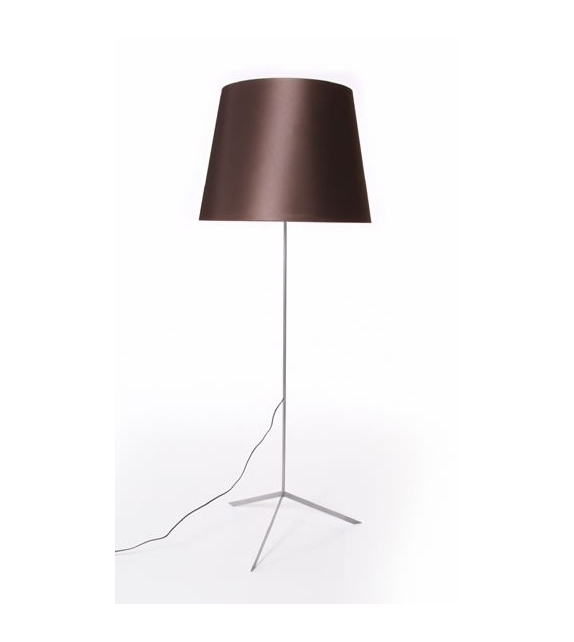 It is dressed of a superb woven cotton with a silky aspect doubled inside of a PVC coating and stretched on a light framework in metal. 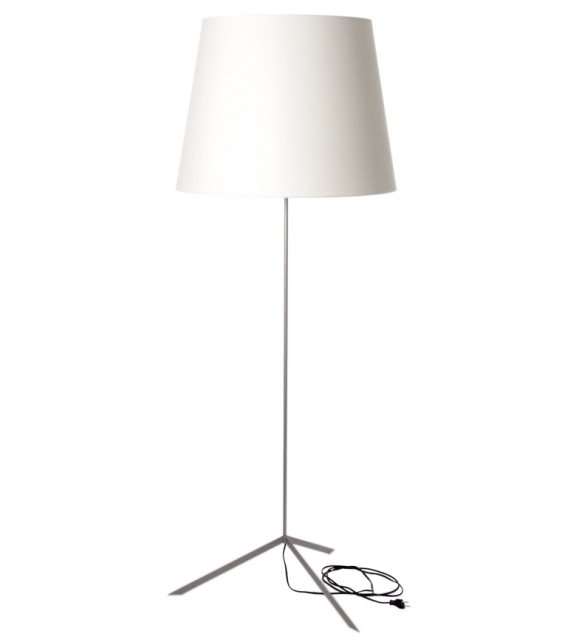 Exist in white or black.